Buying a great smartphone now no longer mean spending $700. Users have more choices than ever before. 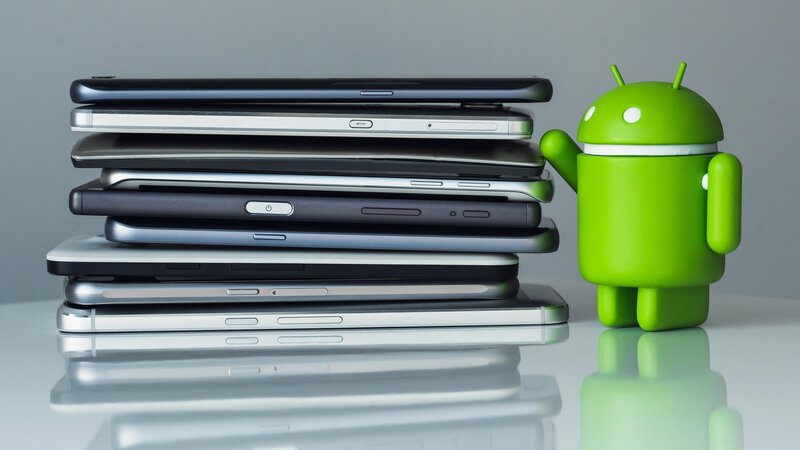 In present market there are much excellent budget android phones for under $200. Here are a few that all buyers need to know about. With an expensive new Google Pixel and countless other $600+ smartphones, buyers forget about cheap phones. If you’re not up on the latest news you won’t know where to look or what to look. There are plenty though. With that in mind our list below shows buyers the cheaper side of Android. 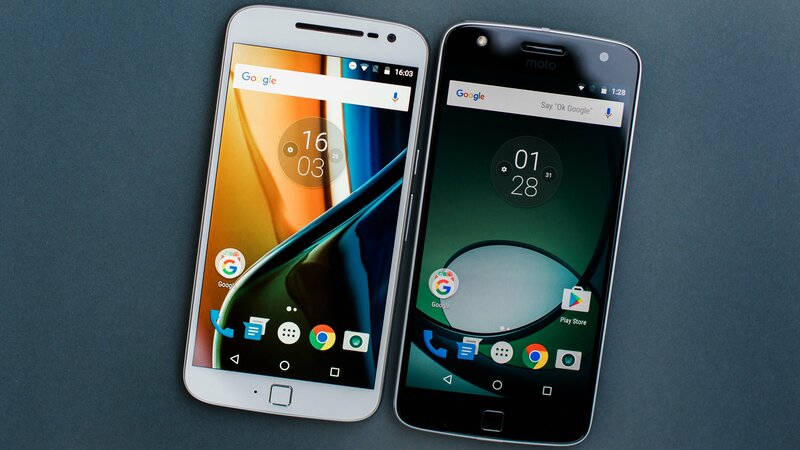 The Moto G lineup has made to our list for the best cheap Android phones. Each year Moto G gets a little better . 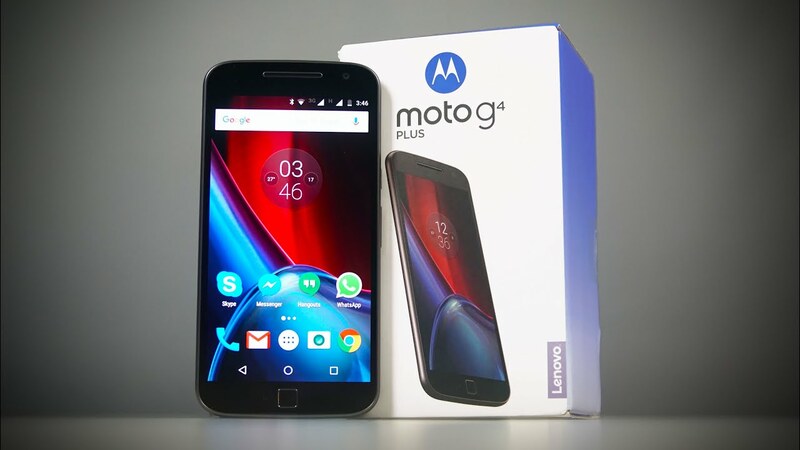 For 2016 the company went with the Moto G4 plus for the name, as it’s the fourth generation and comes with highest specs Motorola offers. And while there are two different models, one which has a fingerprint scanner and some improvements, the base model is still $199 and a lot of phone for the price. The spec is much the same as the Moto G4, but it also comes with a fingerprint scanner and an improved camera – that’s what the Plus means as it’s the same size as the normal Moto G4. Another budget smartphone from Motorola has made to this list. Moto G4 is the upgrade to one of its best phones you can buy right now . The Moto G4 is the first time the phone line has adopted a 5.5-inch Full HDdisplay and it’s an impressively powerful device as well. Compared to some of the other phones to follow on this list, this is going to give you the best gaming performance below $200. Battery life is pretty impressive on the Moto G4, but it’s not a perfect phone as there’s no NFC and no customization options you would get with other Motorola devices. Overally, the rest of the Moto G4 makes it one of our favourite budget phone in the market right now. Priced at about $160, it features a 5.00-inch touchscreen display with a resolution of 720 pixels by 1280 pixels.Under the hood it is packed up with a 1.3GHz quad-core processor and 3GB of RAM. The phone provides 16GB of internal storage that can be expanded up to 128GB via a microSD card. As far as the cameras are concerned, the Gionee F103 Pro shows off a 13-megapixel primary camera on the rear and a 5-megapixel front shooter for selfies. Overally this phone proves to be good budget phone with Ergonomic Design, good RAM performance and only cons about it is the average battery and no doubt that this is the best phone you can get in this price range. The Infocus M680comes with a 5.50-inch touchscreen display with a resolution of 1080 pixels by 1920 pixels. The InFocus M680 is powered by 1.3 GHz octa-core MediaTek 6753 processor and it comes with 2GB of RAM. The phone packs 16GB of internal storage that can be expanded up to 64GB via a microSD card. As far as the cameras are concerned, the InFocus M680 packs a 13-megapixel primary camera on the rear and a 13-megapixel front shooter for selfies. The InFocus M680 is a dual SIM smartphone that accepts Nano-SIM. Connectivity options include Wi-Fi, GPS, Bluetooth, USB OTG, 3G and supports 4g LTE. Sensors on the phone include Compass Magnetometer, Proximity sensor, Accelerometer, Ambient light sensor and Gyroscope. Priced at about $185, This phone turns to be out good performance budget smartphone. One of the best phone under $200, The Panasonic Eluga Arc smartphone sports a fingerprint scanner. The phone comes with a 4.70-inch touchscreen display with a resolution of 720 pixels by 1280 pixels at a PPI of 312 pixels per inch. 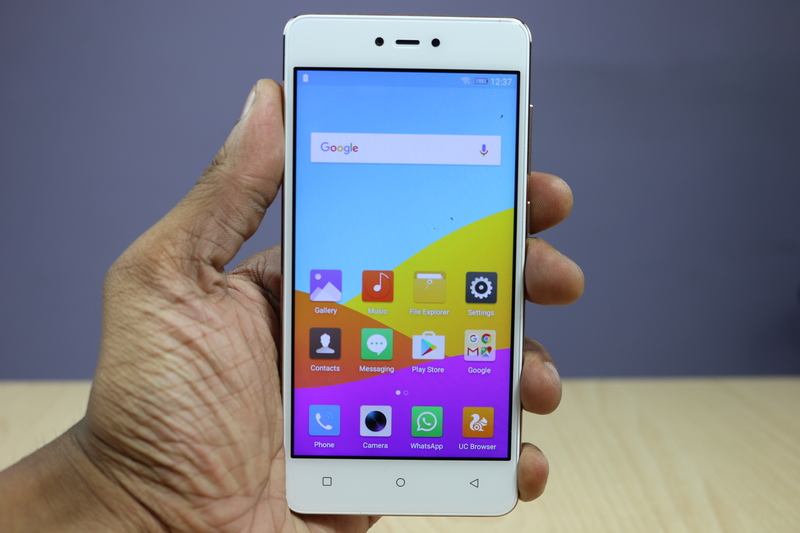 Powered by 1.2GHz quad-core Qualcomm Snapdragon 410 processor , it comes with 2GB of RAM. The phone packs 16GB of internal storage that can be expanded up to 32GB via a microSD card. The main cons of this phone are Average battery performance, Camera quality and not being suitable for heavy users, but beside these this is one of best budget smartpones under $200. Sony introduced the Xperia M4 Aqua at Mobile World Congress in March 2015 as a mid-range handset that offered waterproofing. 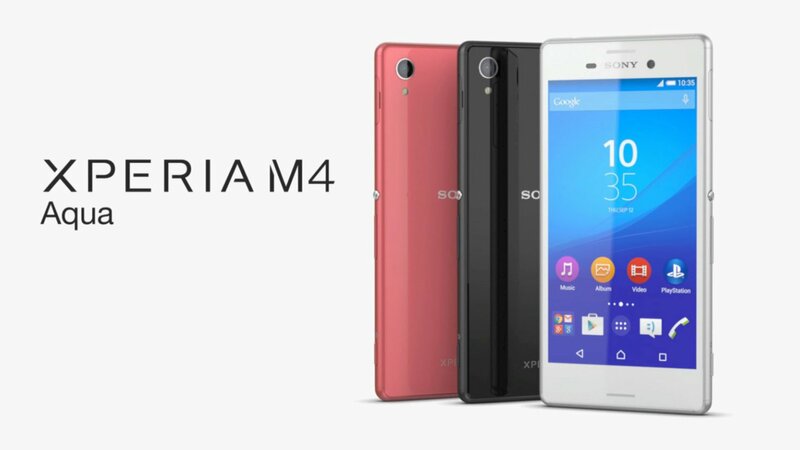 The Sony Xperia M4 Aqua is powered by 1 GHz octa-core Qualcomm Snapdragon 615 processor and it comes with 2GB of RAM. The phone packs 8GB of internal storage that can be expanded up to 128GB via a microSD card. As far as the cameras are concerned, the Sony Xperia M4 Aqua packs a 13-megapixel primary camera on the rear and a 5-megapixel front shooter for selfies. The Xperia M4 Aqua is a pretty looking device that takes many of its design cues from the Xperia Z3 and Xperia Z3+. It’s not all just about looks though, offering a decent battery and solid performance that outpace its below $200 price tag – and much of the competition. The waterproofing is one feature to make it standout in among the crowd of the mid-range market, while its design tricks you into thinking its part of the flagship Z series so overall, it’s well worthy of consideration. Xiaomi Redmi 3S Plus smartphone was launched in August 2016. The phone features a 5.00-inch touchscreen display with a resolution of 720 pixels by 1280 pixels. The Xiaomi Redmi 3S Plus is powered by 1.1 GHz octa-core Qualcomm Snapdragon 430 processor and it comes with 2GB of RAM. The phone packs 32GB of internal storage that can be expanded up to 128GB via a microSD card. As far as the cameras are concerned, the Xiaomi Redmi 3S Plus packs a 13-megapixel primary camera on the rear and a 5-megapixel front shooter for selfies.